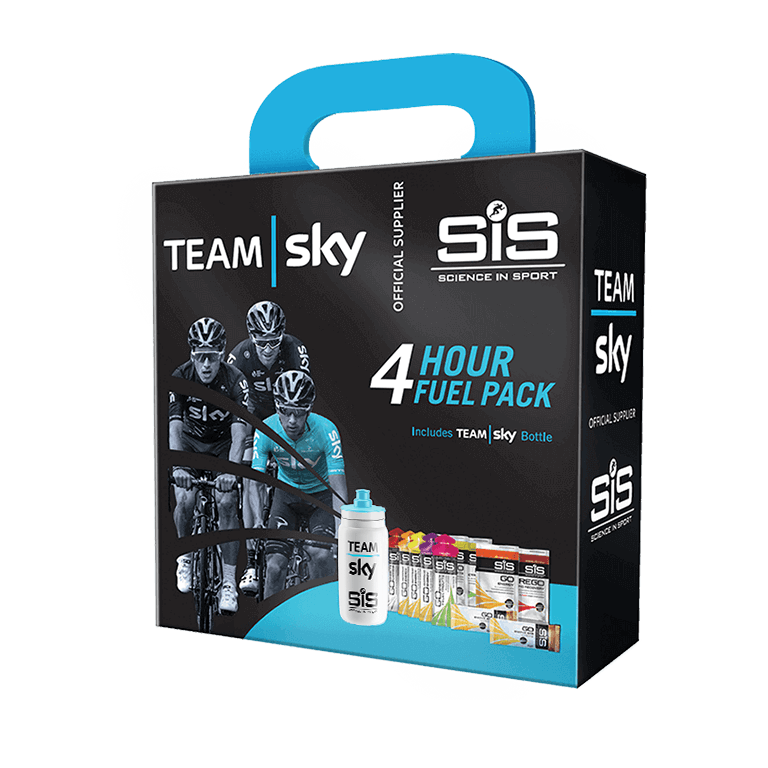 Ride like Team Sky with this pack filled with everything you need for a 4-hour ride. With contents worth over £20, this pack offers fantastic value to power you through your next ride! This brand new kit for 2018 contains all the nutrition needed to fuel a 4 hour ride and then recover once the bike is retired for the day. The products included are the exact same products used by Team Sky throughout 2018, including the rider issue 2018 Bidon. Contents worth over £20 at individual RRP.